We’ve been there — we know grilling gets messy. 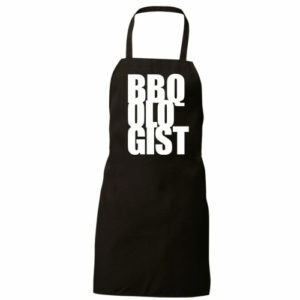 Sauce is sizzling, meat is flying, and you’re at the center of it all. 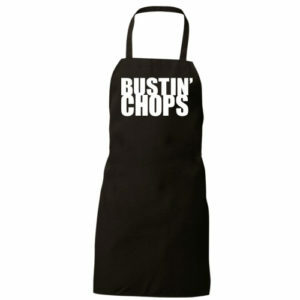 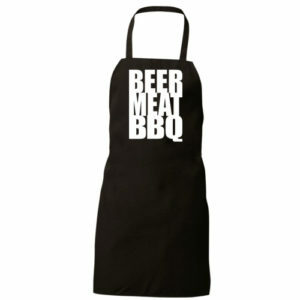 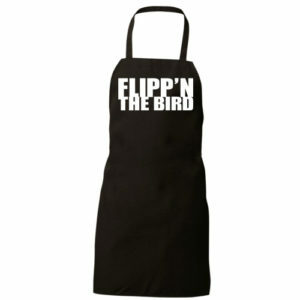 Protect your threads with a CharChill’n apron, with dozens of design options that will look great while you man the grill.